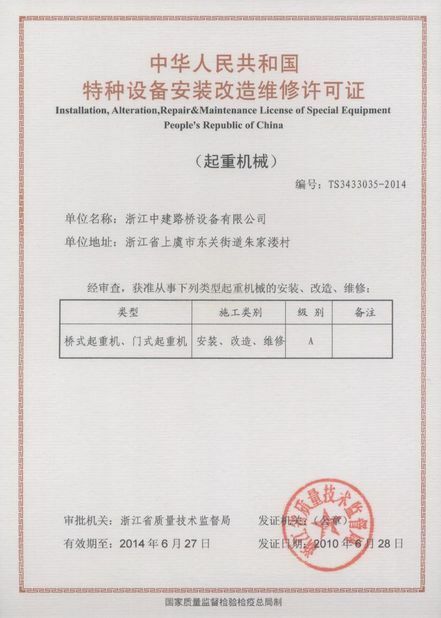 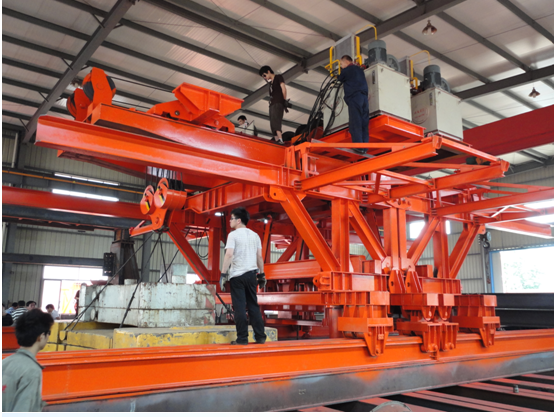 Segment lifter is a kind of bridge construction equipment. 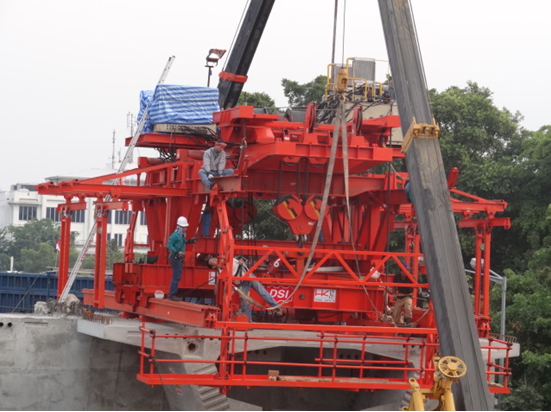 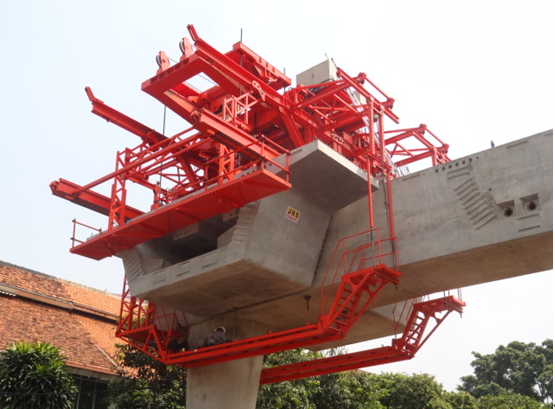 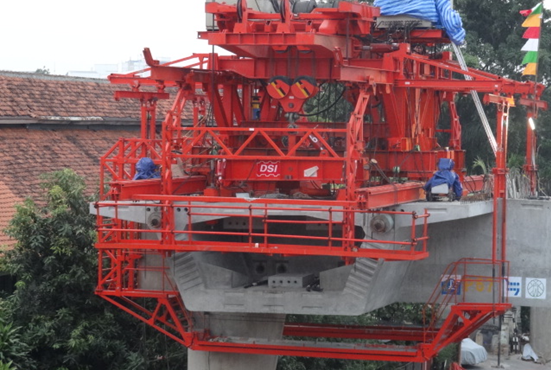 NANTE has developed several types of Bridge deck erection system segment lifter tailored for the various erection requirements and conditions of precast segmental viaduct. 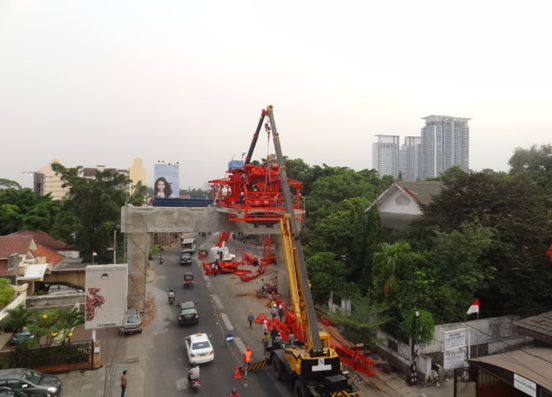 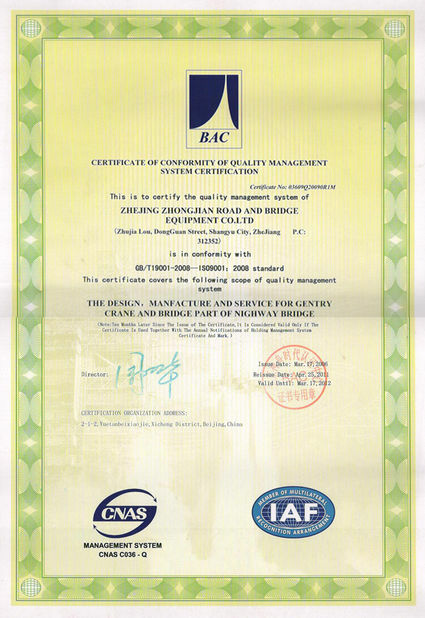 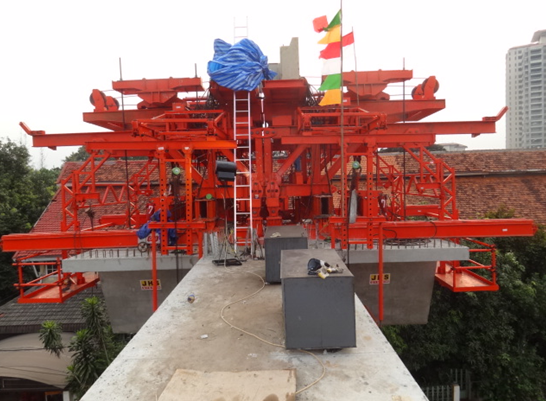 The technology has been used successfully to complete several large balanced cantilever bridges worldwide. 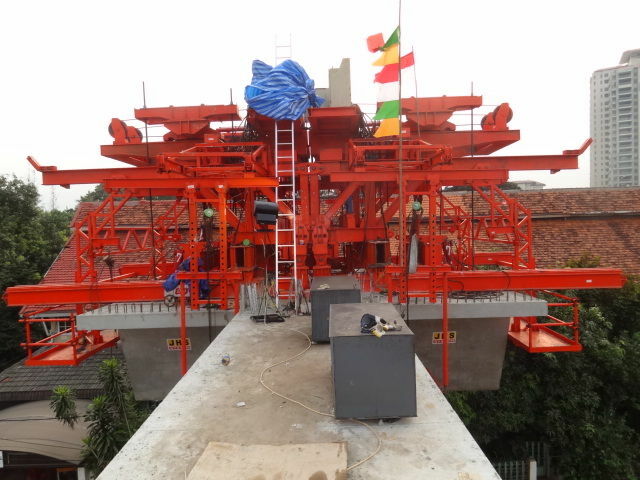 The crane is fitted with electric winches and is launched forward by hydraulic system. 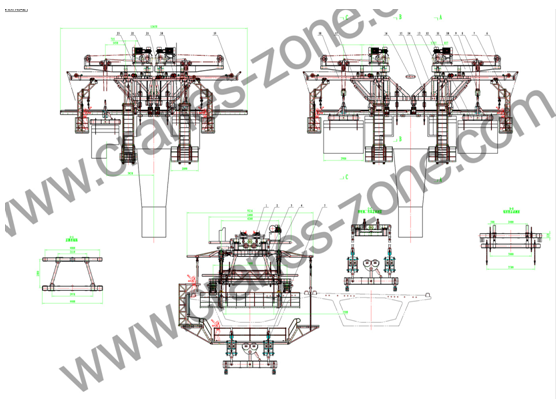 The lifter can also be equipped with steel wheel/rails or rubber tyre mounted for increased mobility.